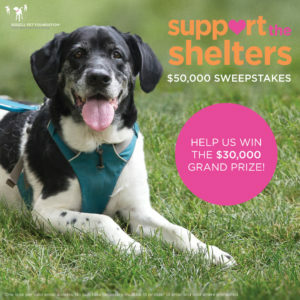 BISSELL is hosting a sweepstakes especially for animal shelters! Follow the link below and fill out their questionnaire with your email address. No donation is necessary and you can opt out of receiving email updates from Bissell. Takes 3 minutes or less! 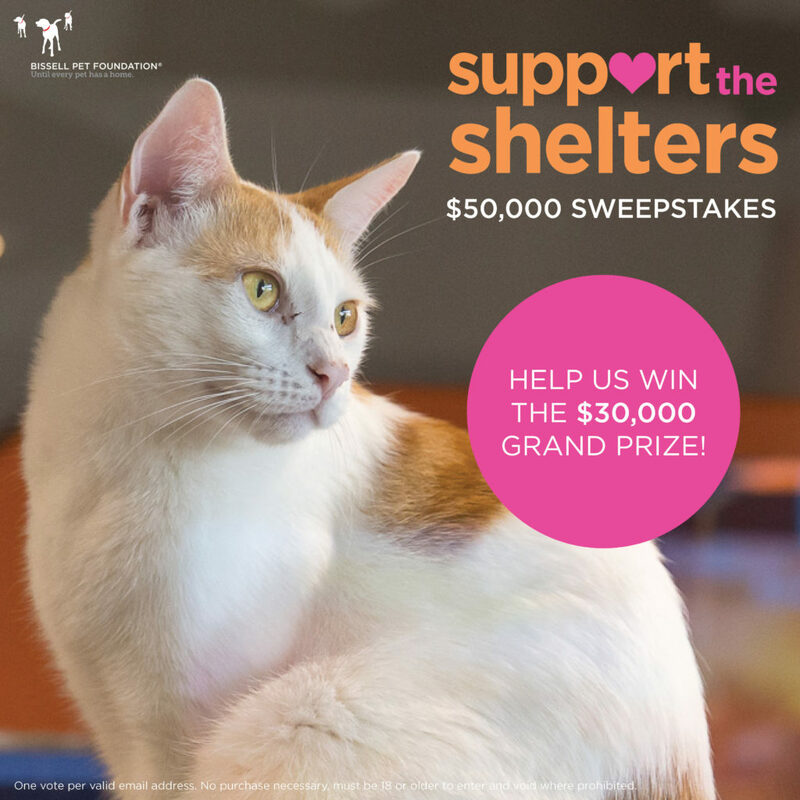 Choose Pioneer Humane Society in Pendleton, OR as your favorite shelter. We appreciate all the love an support our community gives us. Thank you!